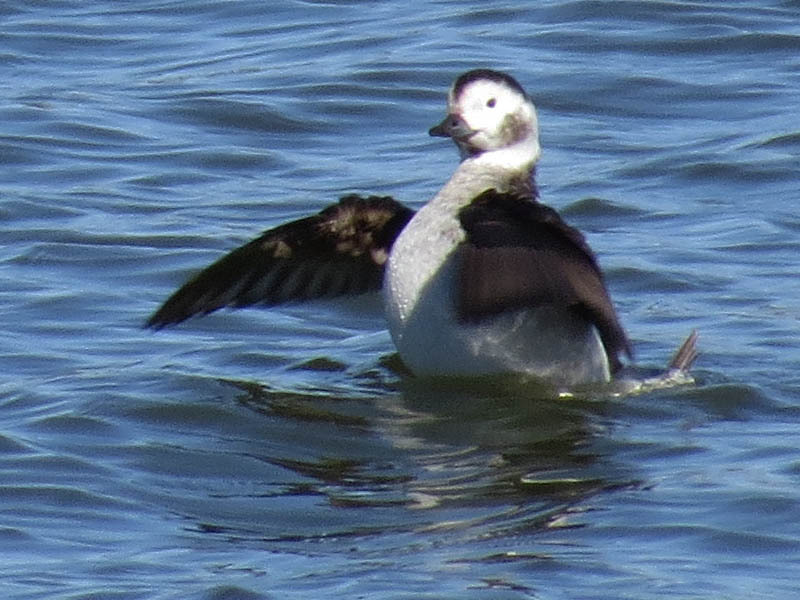 The Long-tailed Duck is a rare visitor to the Dallas/Fort Worth Area. This is a duck that summers in the Arctic, and winters along the North Pacific coast, the North Atlantic coast, and the Great Lakes. 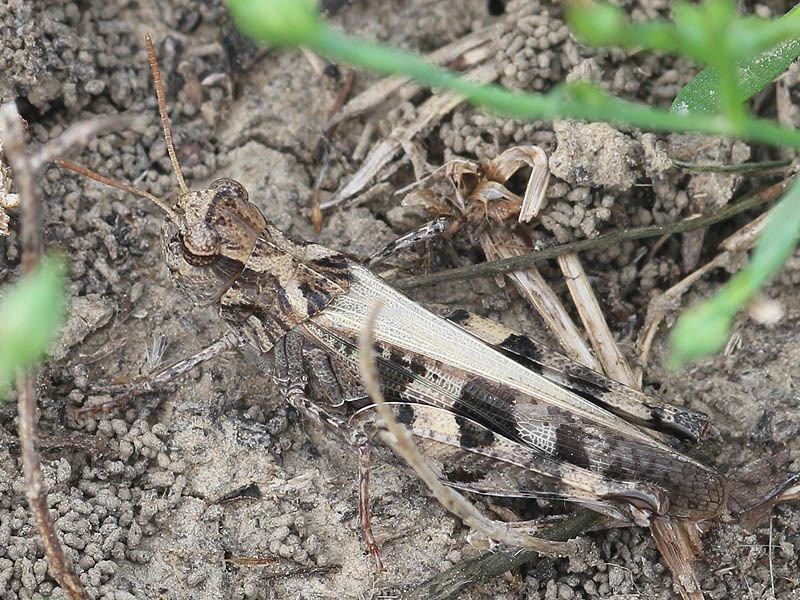 It is very unusual for one to be in Dallas, Texas. 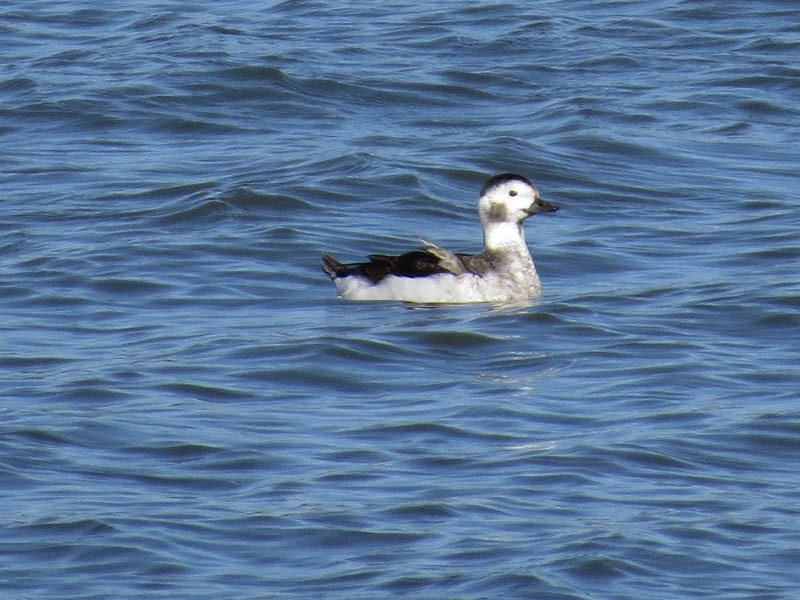 The Long-tailed Duck in these pictures is a female. I photographed her at White Rock Lake back in mid-January. 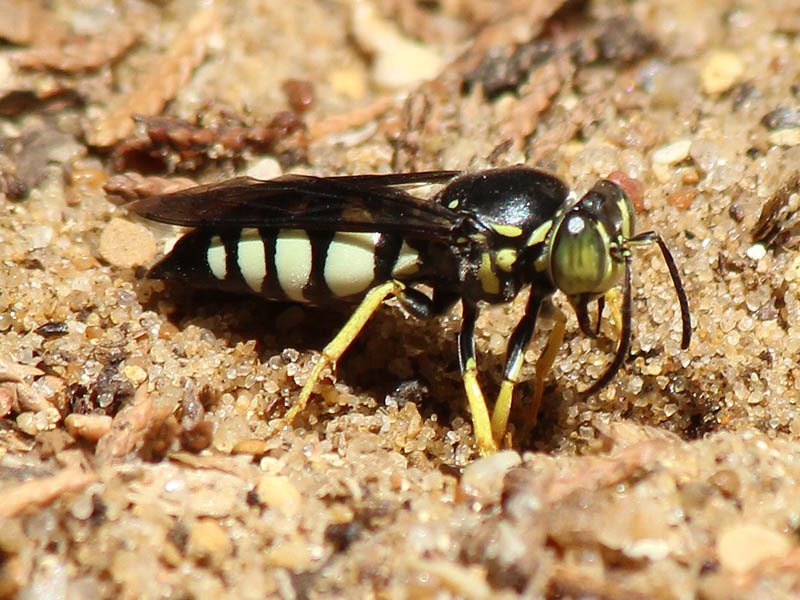 Reportedly there is a male with her, though I did not see him while I was there. 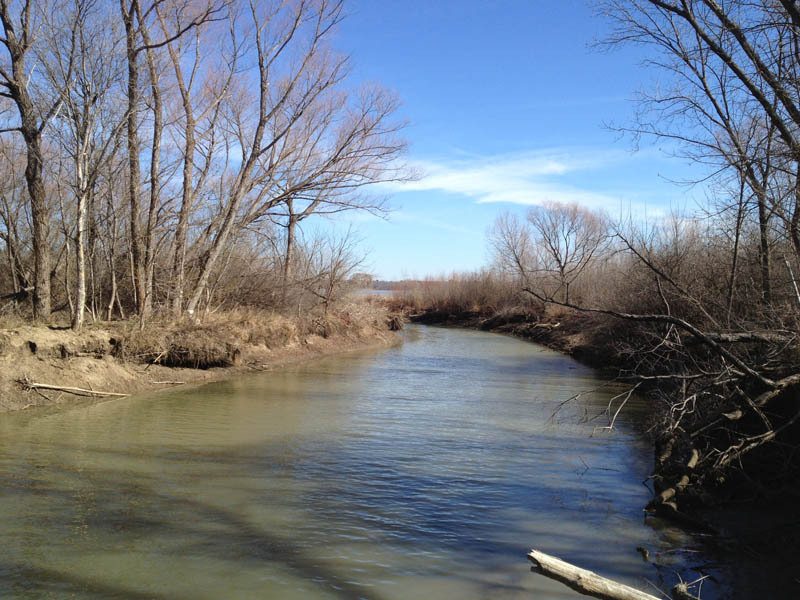 The male sports a flashier plumage and has the long tail feathers that give this duck its name. 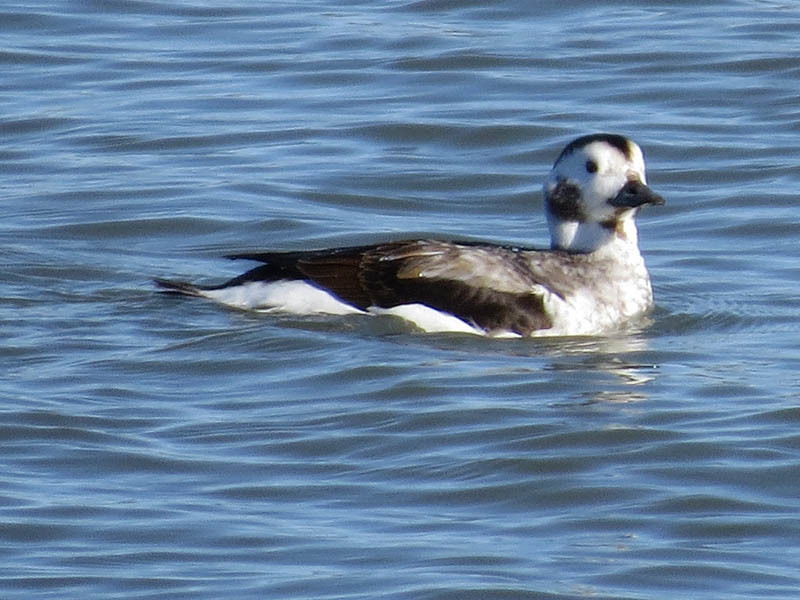 The Long-tailed Duck was observed near the White Rock Lake dam. Long-tailed Ducks are diving ducks, and this one spent a lot of time under water. 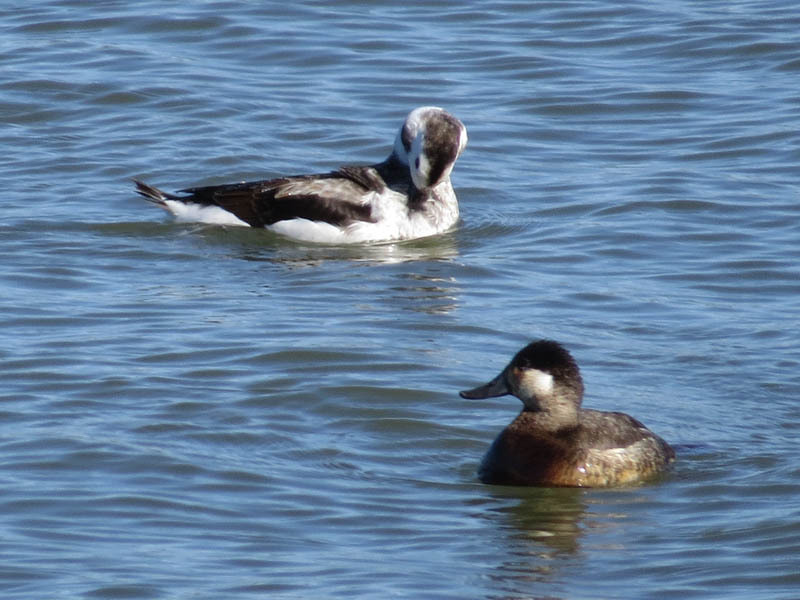 The long-tailed Duck with a male Ruddy Duck—a special sight in the DFW Area in its own right.